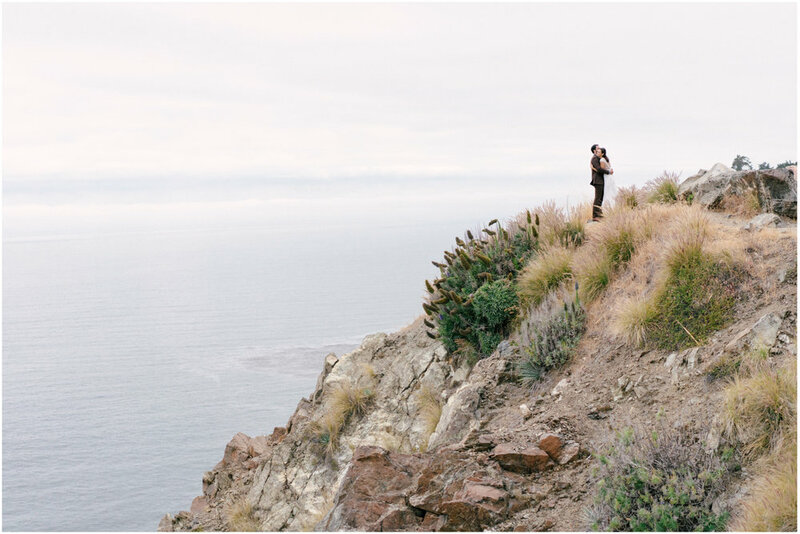 We loved capturing Allison and Shane's wedding in Big Sur. 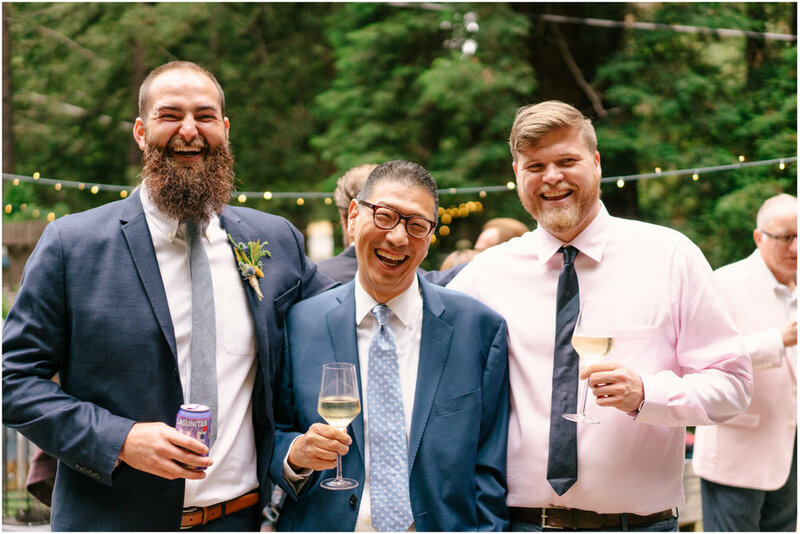 The couple shared an intimate first look and ceremony in the incredible redwoods of Pfeiffer Big Sur State Park. 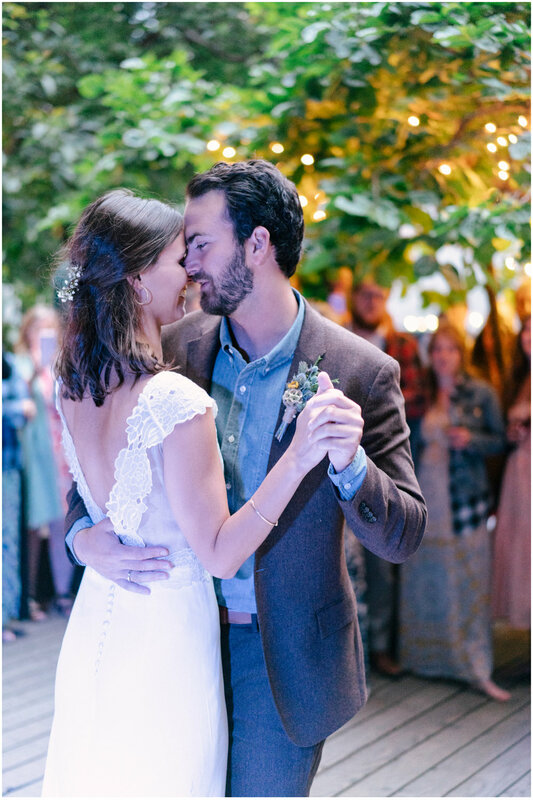 Allison wore an amazing Rime Arodaky dress and completely embodied timeless, effortless beauty. 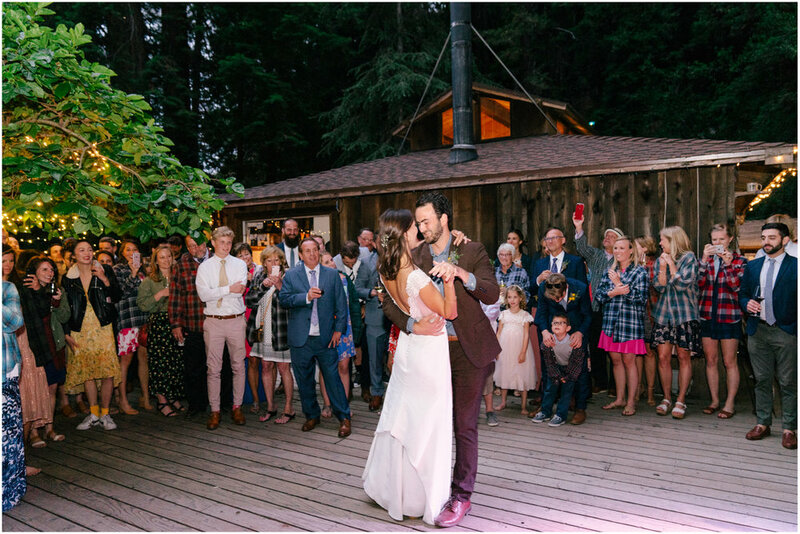 The Henry Miller Library, complete with its good vibes and history of hip happenings, was an awesome spot for an epic celebration of love. 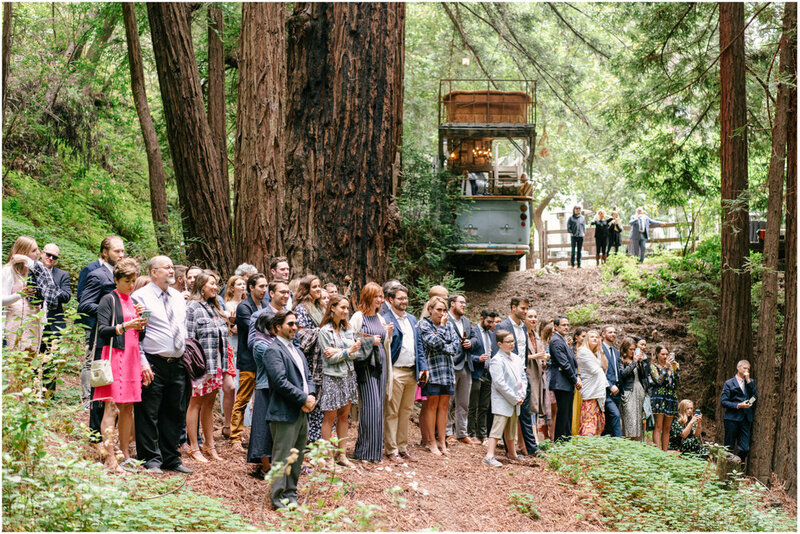 After the ceremony, the couple, their family and friends, enjoyed cocktail hour in a funky and cool restored bus. Shane works for Lagunitas Brewery who created a limited edition Holy Matrimoniale, I Do IPA for them. 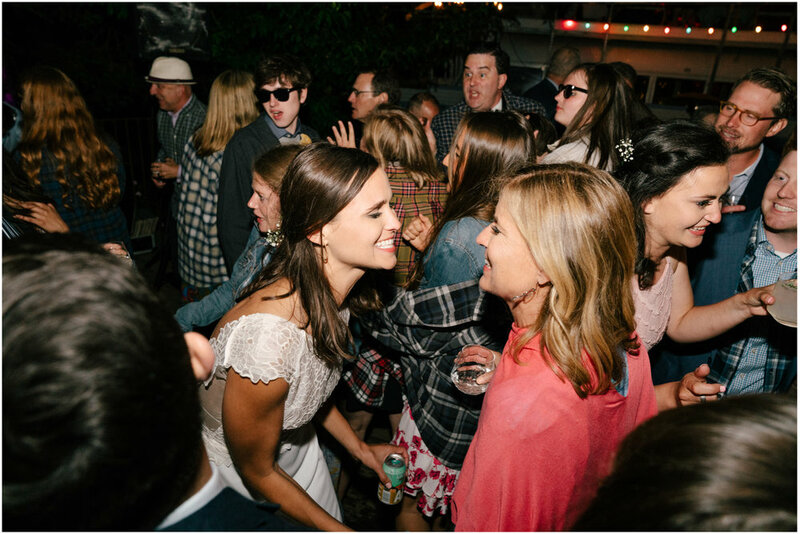 Al and Shane passed out flannel shirts for their guests, creating a cozy atmosphere as the evening grew cooler. 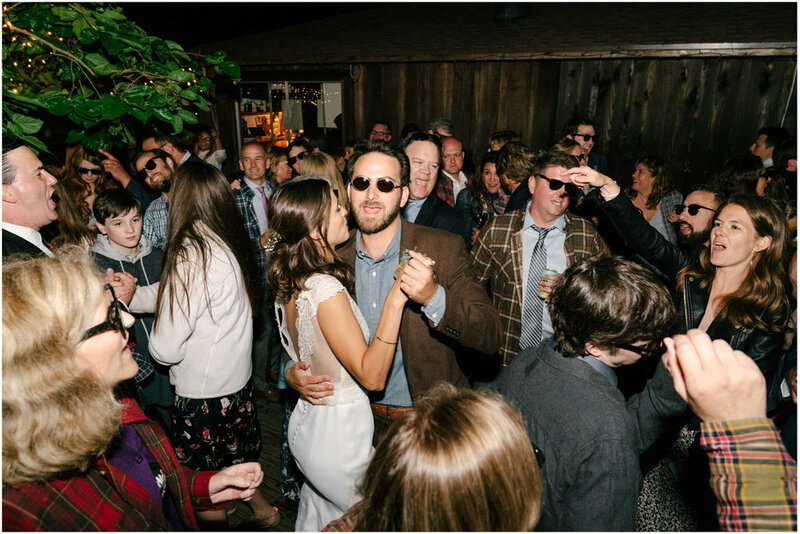 The cocktail hour was followed by a festive dinner and dancing the night away under the stars. One of the highlights was shooting sunset portraits on the stunning cliffs of Big Sur overlooking the ocean. Here are some photos of the day that will give you all the feels!